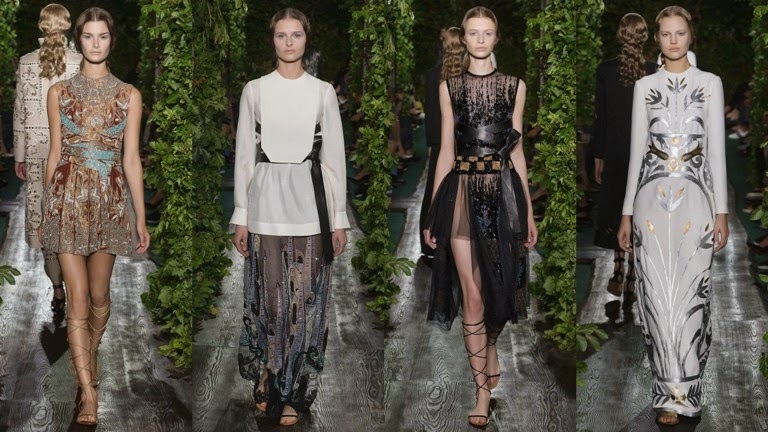 Valentino is one of my super favorite Fashion Houses. 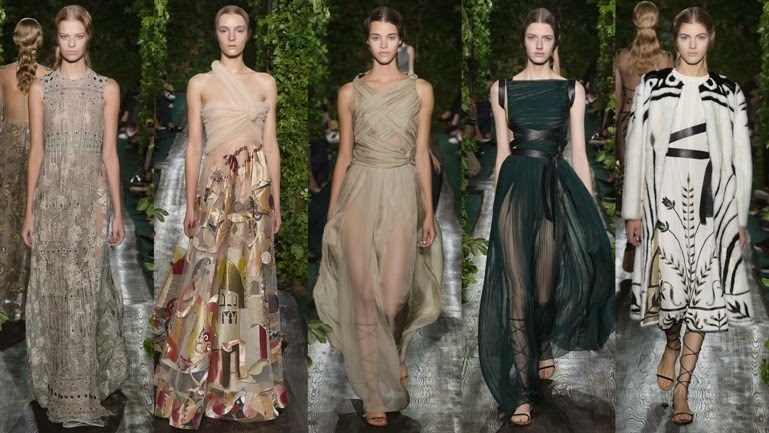 I love every single collection of Valentino, I can not remember any collection that I do not like. 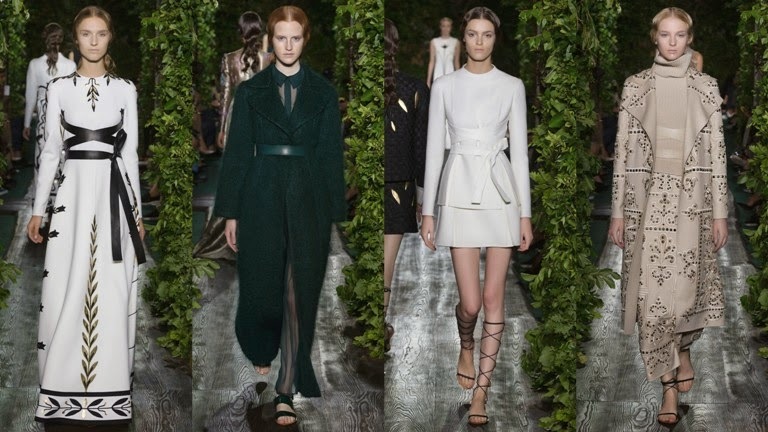 I love its aesthetics, it always has sophisticated, chic, refined, ellegant garments. 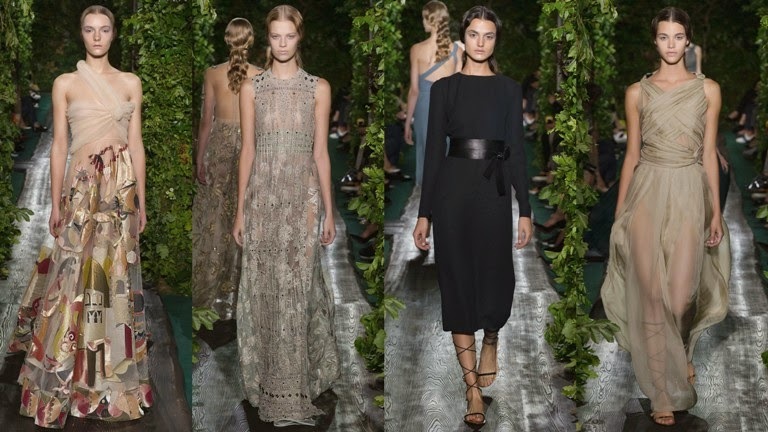 It is great that, Maria Grazia Chiuri and Pierpaolo Piccioli since being named Valentino's Creative Directors in October 2008, stayed true to the brand legacy. At the same time they managed to develop its aesthetics, creating femine designs, that are every girls dream.